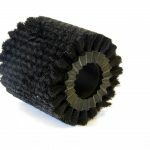 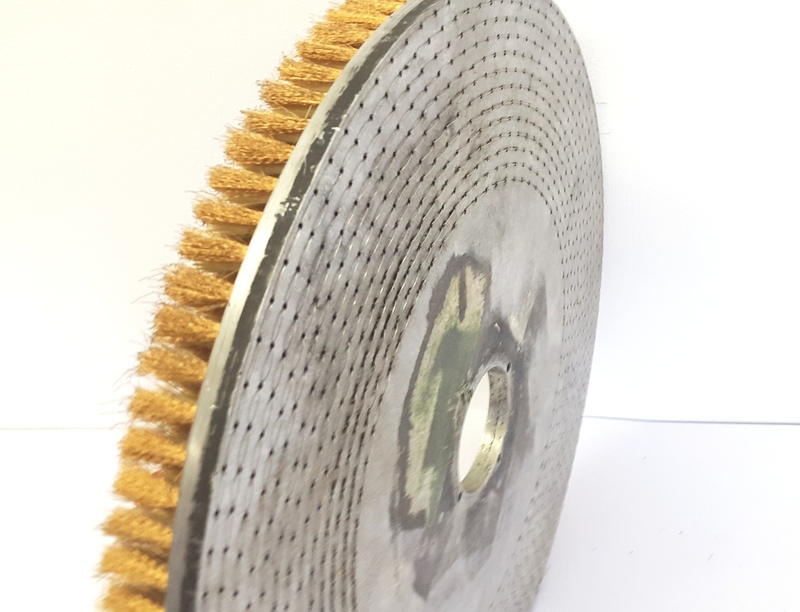 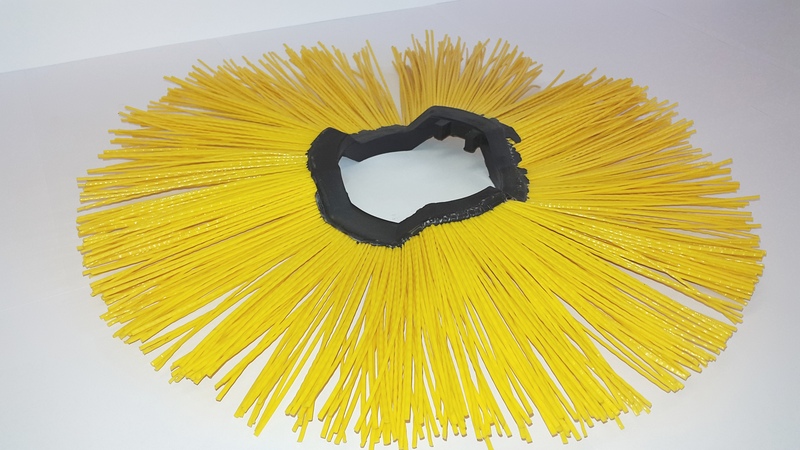 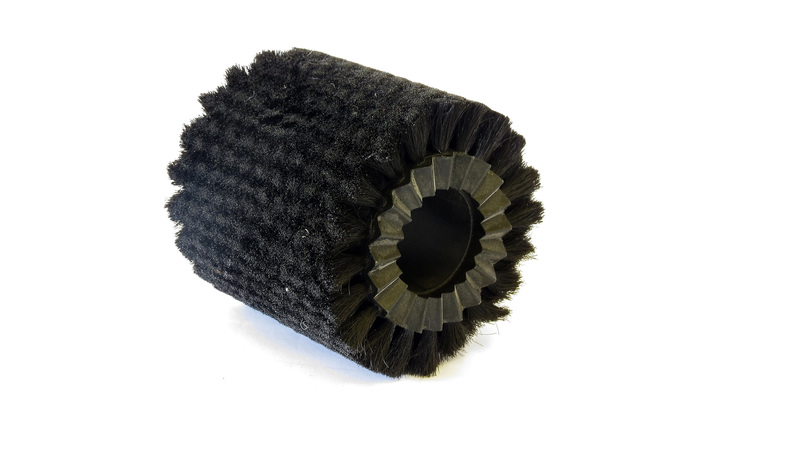 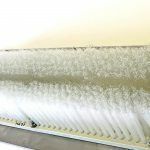 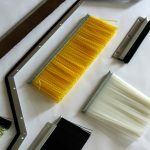 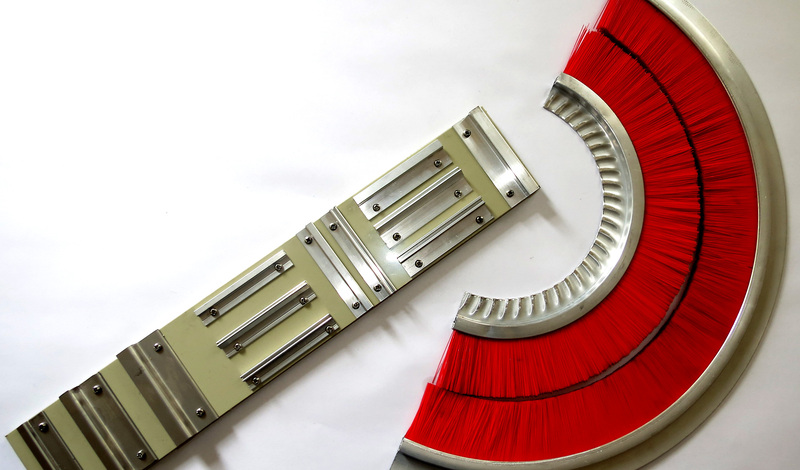 As one of the leading industrial brush manufacturers in the UK with over 70 years’ experience, we combine our knowledge of industrial brushes with advanced design and in-house engineering capabilities to supply custom brushes that meet our customer’s exacting requirements. From our manufacturing facility in Bradford, West Yorkshire we are able to offer a one-stop-shop solution which encompasses consultancy, design, rapid prototyping, engineering and manufacturing. 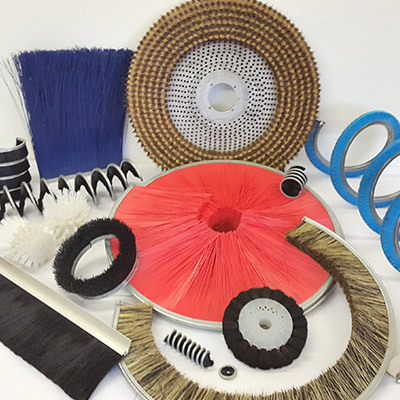 This makes us ideally placed to service customers who require purpose-designed brush units, prototypes and specialist brush products. 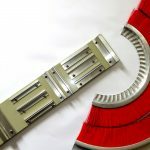 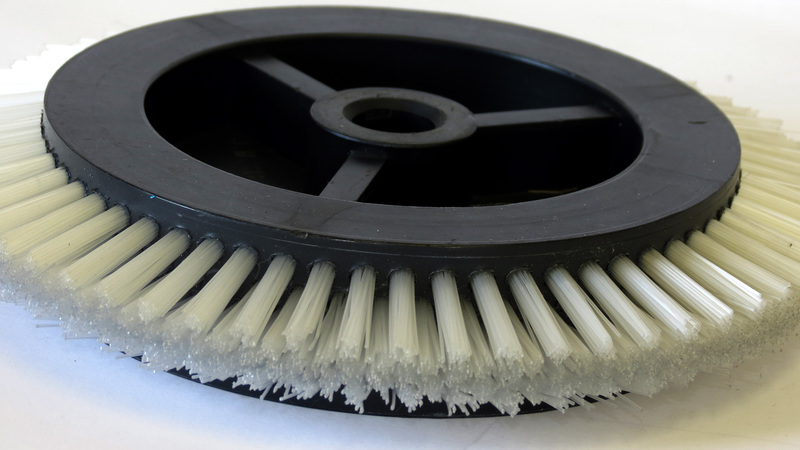 Not only are we highly competitive in quotations and tenders, we offer a custom brush design service that is second to none utilising Solidworks® CAD software giving high detail 3D models throughout the design phase enabling smooth transition from concept and requirements to final design. 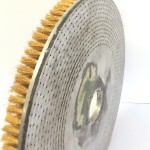 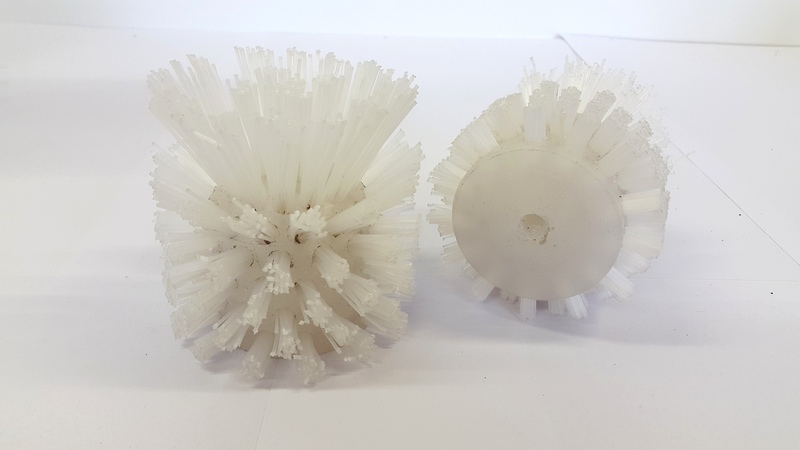 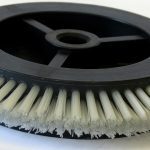 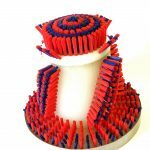 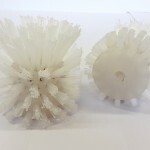 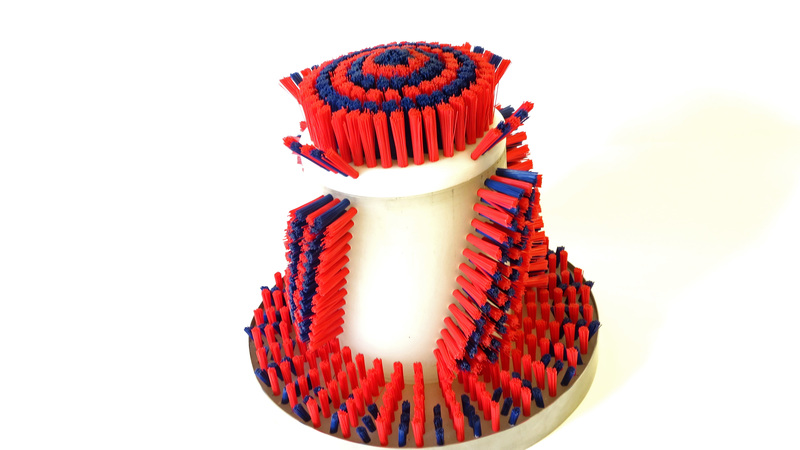 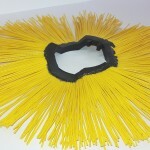 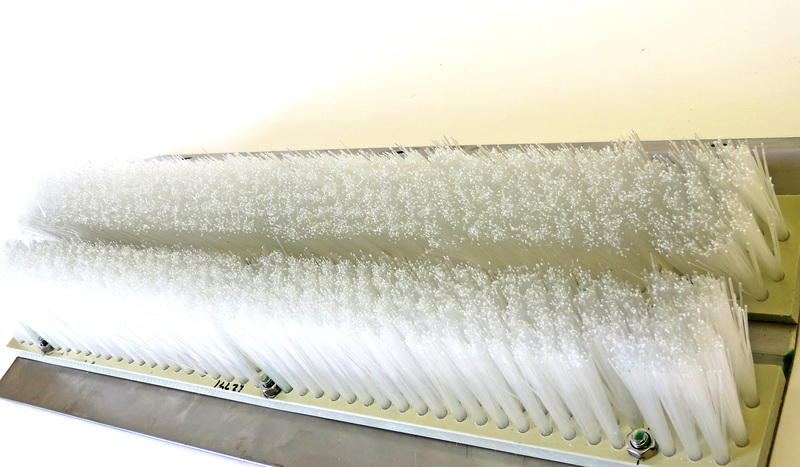 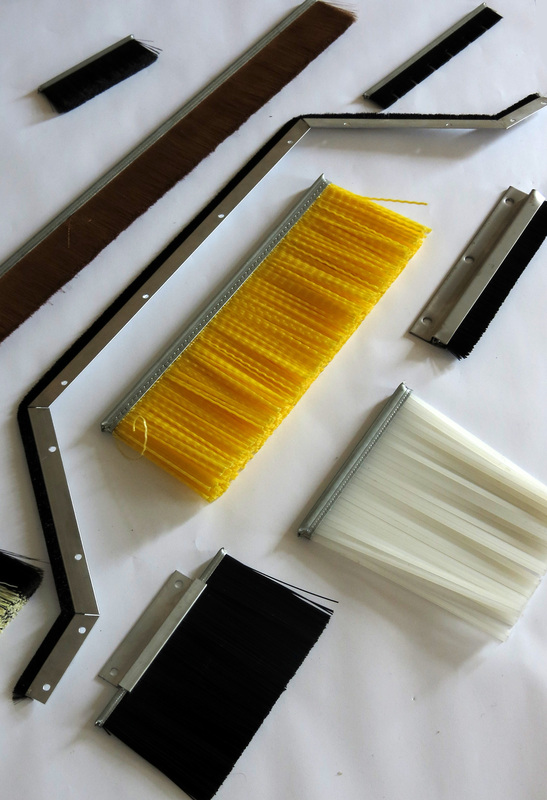 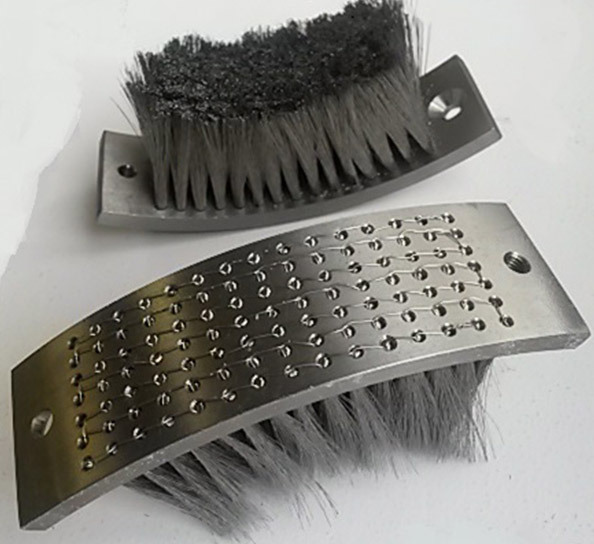 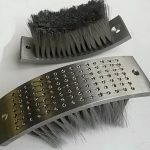 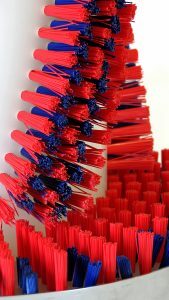 For more information about our custom brushes, bespoke brush units, prototypes and specialist brush products please contact us on 01274 495709 or via our email enquiry form.